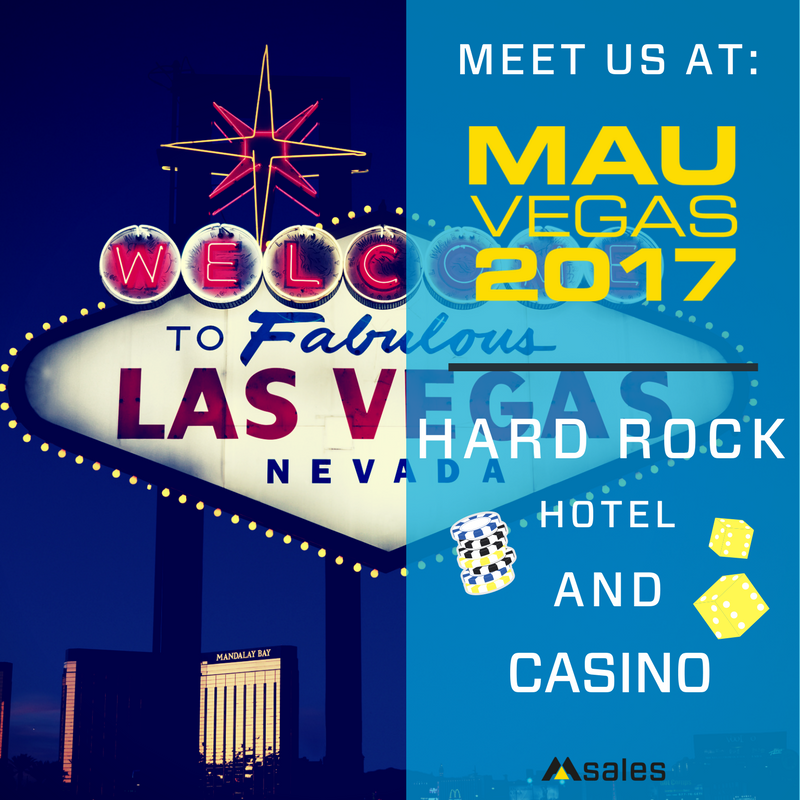 May sees us heading to Las Vegas for two unforgettable days with the leading minds in mobile growth. Mobile Apps Unlocked will be held at the Hard Rock Hotel and Casino on the 3rd and 4th May 2017. From growth and acquisition to retention and engagement, the topics up for discussion are sure to spark some interesting conversations. Mobile Apps Unlocked is geared to be the must-attend conference if you are operating in the mobile space, lets make sure we meet! In a world where more and more businesses are competing for the attention of mobile users it is imperative that that attention is rewarded with engaging, relevant content. Let us help you in your quest to start engaged user acquisition. Our managed supply and demand platform connects app developers with an engaged audience anywhere in the world. Delivering you quality, transparent results at scale. Used by the leading players in the industry, we are completely brand safe and our tech-driven monetization approach provides outstanding growth and reach in the market. CLICK THE BUTTON BELOW TO BOOK YOUR MEETING WITH US.